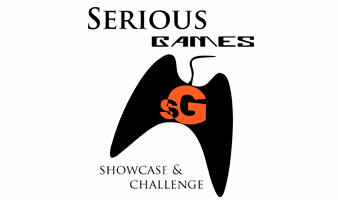 It’s been a very quick nine years since the Serious Games Showcase & Challenge debuted. 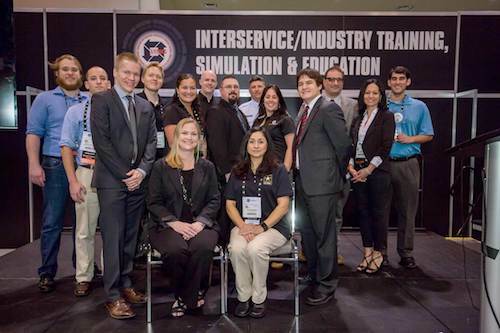 In those years it has not only grown into the premier venue for recognition of excellence in the field of Serious Games development, but a popular part of the annual Interservice/Industry Training, Simulation and Education Conference. This year’s 19 finalist games cover a variety of subjects, ranging from cyber security to geography to military medical training to hurricane preparedness, but what the evaluators believe they all have in common is the ability to get and hold the attention of their player, and have them achieve a goal or objective through the play of the game. “Serious Games attempt to blend the best of motivational, immersive and enjoyable content from traditional entertainment games with some of the best learning theory of today to deliver highly effective and engaging education to all ages,” explains Stu Armstrong, CTO, QinetiQ Training and Simulation Inc., the SGS&C Team Lead. One of the most impressive attributes of the SGS&C is the number of businesses and organizations who return year after year to enter their games for the opportunity to be named as a finalist and attend I/ITSEC to showcase their game to attendees from all over the world. Muzzy Lane Software entered their first game in 2010 and has been a finalist every year since then. They won the Business Category that first year for their game Practice Marketing; won first place for the Special Emphasis Adaptive Force category for Practice Government; and in 2013 they won first place in the inaugural year of the Students’ Choice award for their math game, Algeburst. 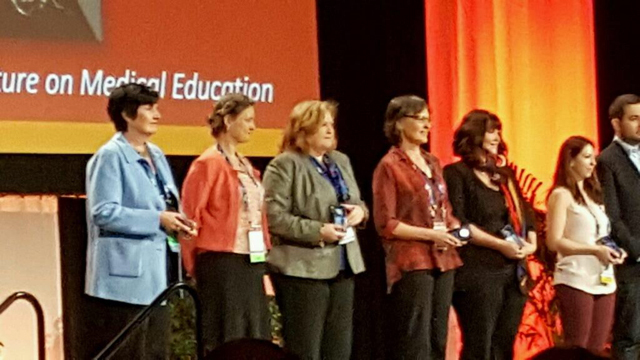 This year, they have two finalists in the competition: The Underground Railroad: Journey to Freedom, developed for National Geographic Education and Hungry Birds for Digital Glass. and they return this year as a finalist for their game Far Plane – Beyond Boundaries. Triad Interactive first heard about SGS&C through grant program officers at the Department of Education and National Science Foundation. They entered last year for the first time and were chosen as a finalist for their math-based training program, PlatinuMath. That year, MAVI Interactive’s first Serious Game was a finalist, and since then, their games have been selected as finalists in each of the years they have participated: 2011, 2012 and this year (2014) for their game, Info Sentinel – Travel Security.